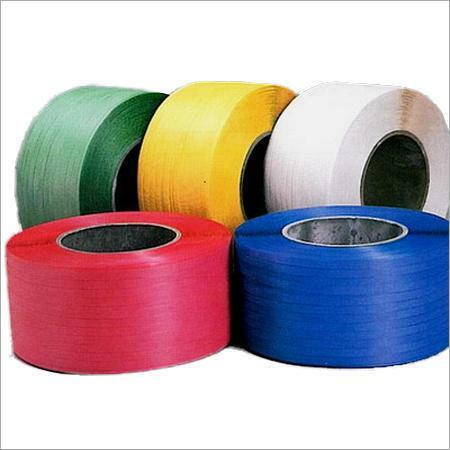 We “Yogada Packers” have gained appreciation in the market by Manufacturer, Trading, Distributing and Supplying comprehensive assortment of Stretch Wrapping Machines, Stretch Films, PP Strapping Machines, PET Strapping Machines, Carton Sealing Machines, Air Bubble Films, Expanded Polyethylene Bag & Sheets and Thermocol Sheets, etc. We are also engaged in the manufacturing of the Air Bubble Bag. Established in the year 2002 at Nagpur (Maharashtra, India) we have been able to satisfy the diverse need of our respected clients in the best possible way. We are backed by well constructed infrastructural base that is armed with innovative manufacturing technology and sophisticated machinery. This base enables our adroit team of professionals to manufacture complete gamut of products in large amount. Besides, we have segregated our infrastructural base into various divisions such as procurement, designing, production, quality testing, sales & marketing and warehousing & packaging. We are distributor of Strong Strap Pvt. Ltd.
Our production team precisely design and manufacture products in conformity with international quality norms by utilizing high grade factor inputs and revolutionary technology. The offered range of stretch wrapping machines, automatic pp strapping machine and pet strapping machine is highly acknowledged in market for high performance, hassle free functionality, optimum efficiency, easy installation and longer service life. In addition to this, our easy payment modes, transparent business dealings, client-centric approaches, economical price structure and ethical business policies have enabled our organization to achieve invincible position in the global market. By working in close association, our professionals enable us to cater emerging requirement of clients in most appropriate manner. Also, we organize important training sessions and seminars for our workforce in order to polish their skills.